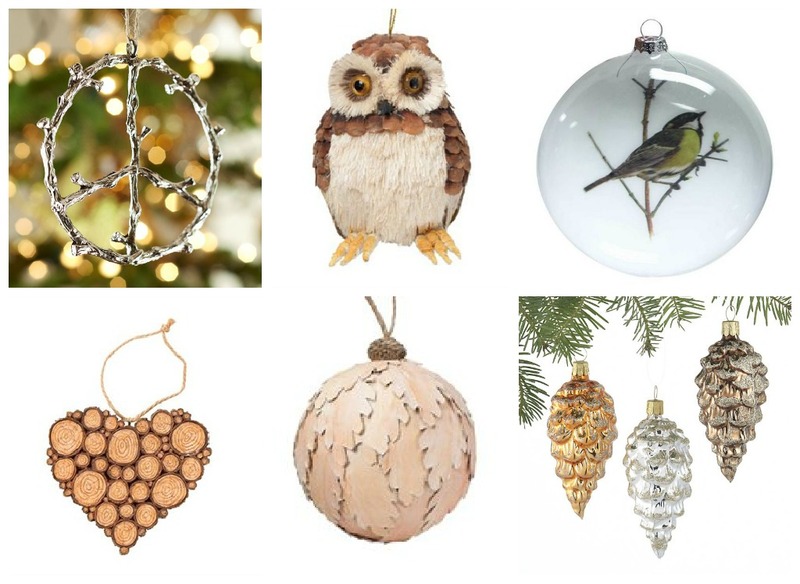 So far, we've looked at Christmas colours, mantels, and trees. 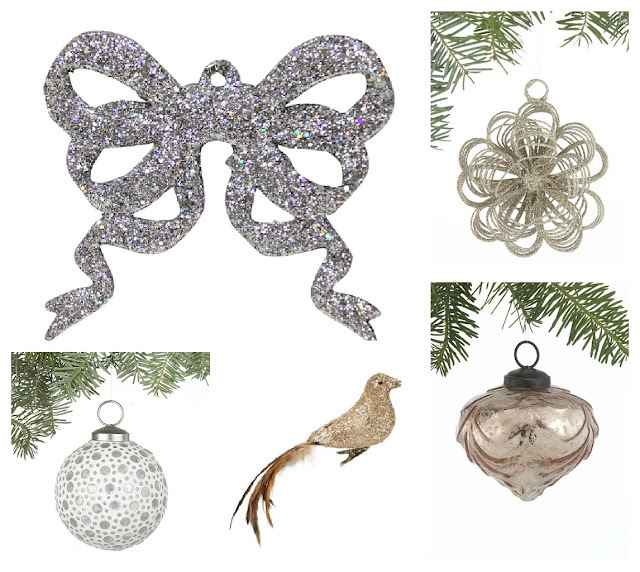 Today, I want to focus on unique and beautiful ornaments to decorate that tree of yours. 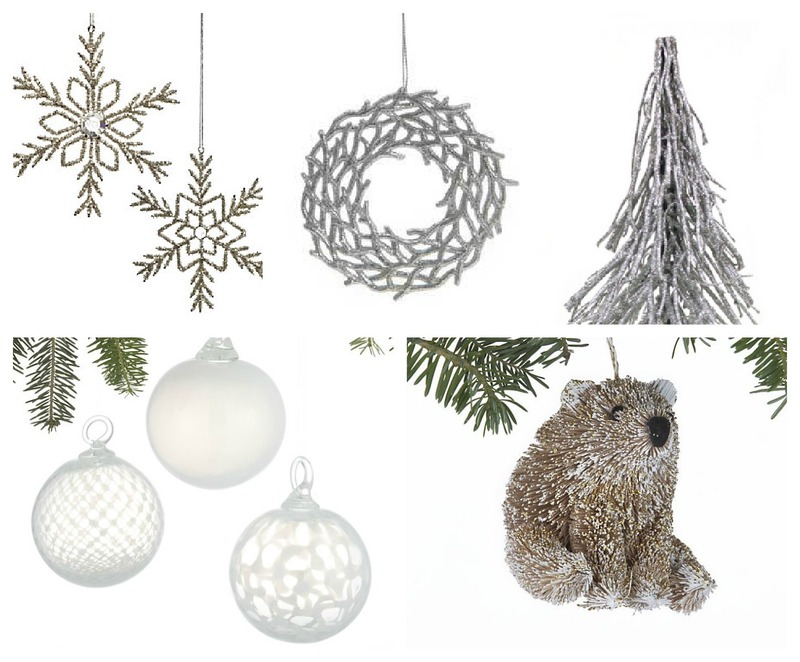 I love the Winter Wonderland theme! 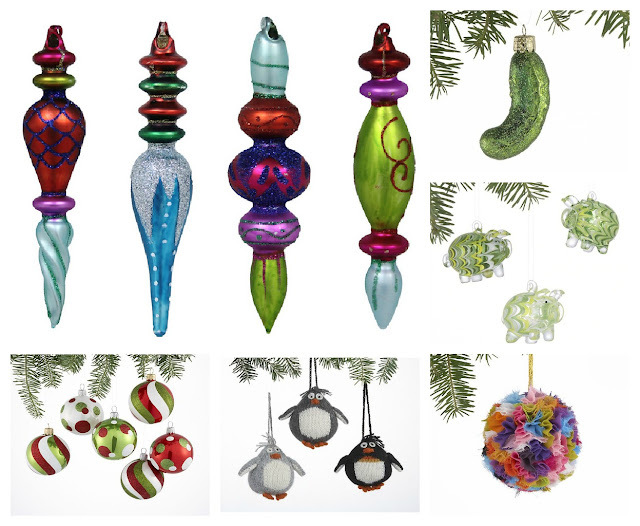 But I think the Whimsy Fun ornaments would look great on a colourful tree for the kids in your family!